» News » Want to know your clock’s history? 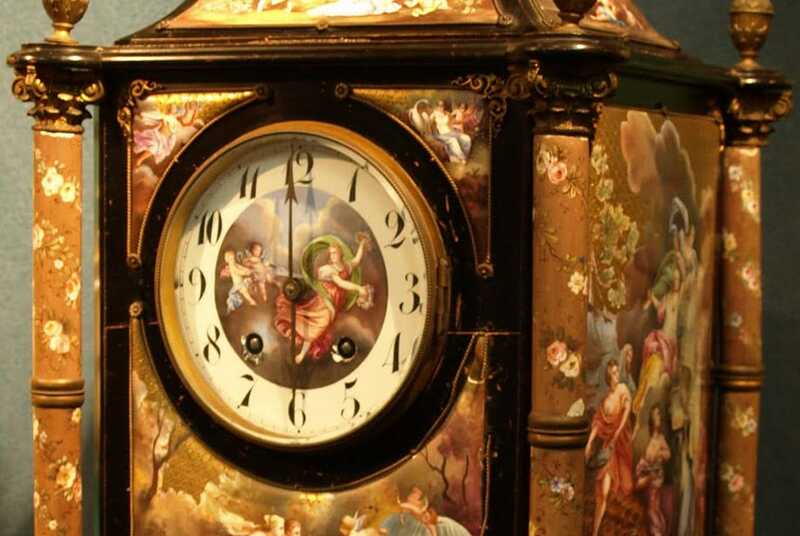 Did you recently inherit your clock? 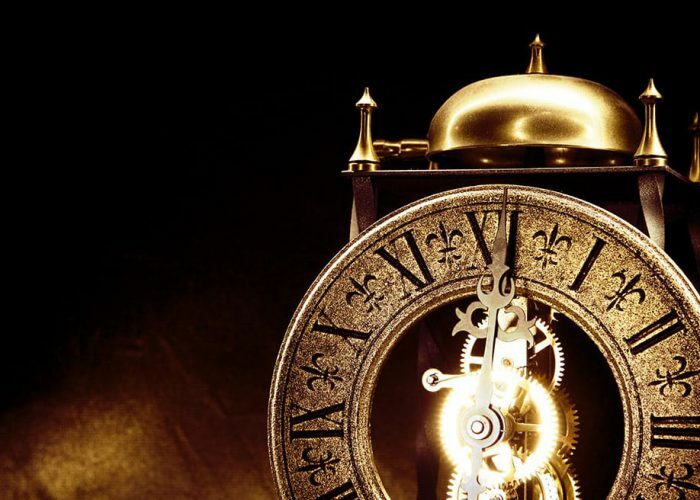 Do you wonder what type of history your clock has? 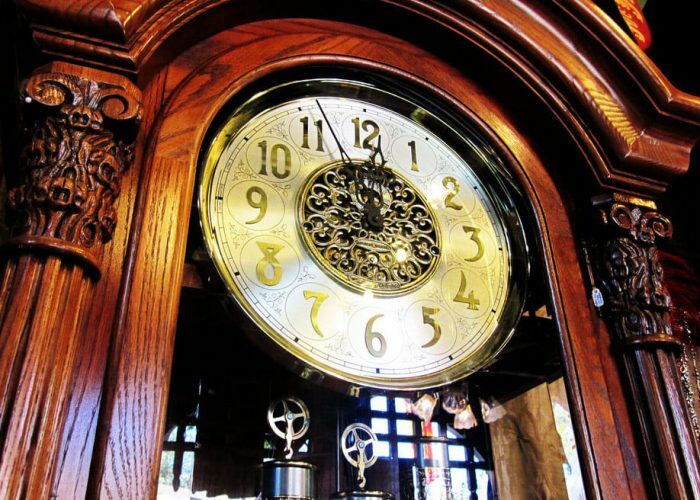 We love clocks and love their history even more. While we are working on your clock we can document things we find out about it’s history as well as the clockmaker and year it was made. We offer this service for free while we work on your clock (a small fee if performed at any other time). We will even take photos at the time we repair or service your clock (a small fee if performed at any other time) and provide them via email so you have them for future generations understand and enjoy! Please let us know you are interested in this when we START the work or service on your clock and it will cost you nothing.